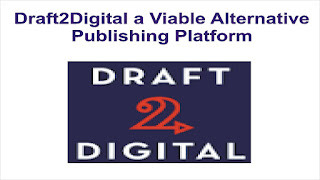 Draft2Digital is a creative and innovative Aggregator and book publishing platform. It enables you to publish your books through it and it then distributes it to eBook retailers like Barnes and Noble, Apple iBook, Kobo, Scribd, and Amazon itself. It is also working on the possibility of print book publishing through it. This makes it an important platform because it saves you time and also gets your books to big and successful Book sales channels. It has a responsive, positive and level headed customer service representatives. It also now distributes books to Amazon which now makes it a real viable publishing platform to Amazon. As it provides you access to Amazon market base in addition to publishing wide at the same time. 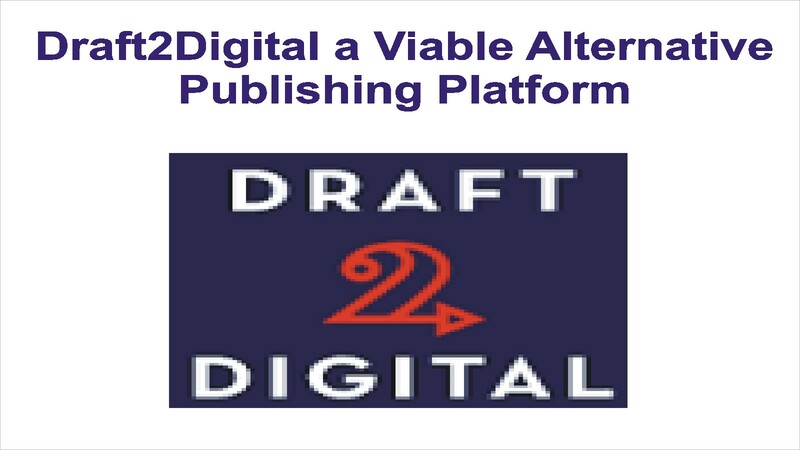 To create a publishing account with Draft2Digital, click here and follow through the entire account creation processes. 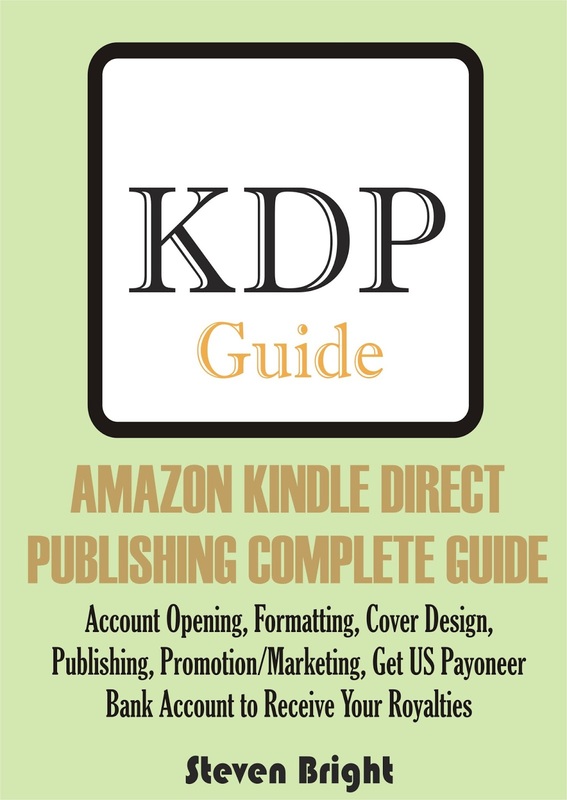 You can now easily publish the paperback (Print) editions of your Kindle books on Amazon Kindle Direct Publishing (KDP) instead of the usual hopping over to CreateSpace. Although CreateSpace services are equally good and satisfactory, but publishing print editions directly through Amazon Kindle Direct Publishing makes it possible for you to have access to all your sales reports (Kindle and Print) in one Dashboard. 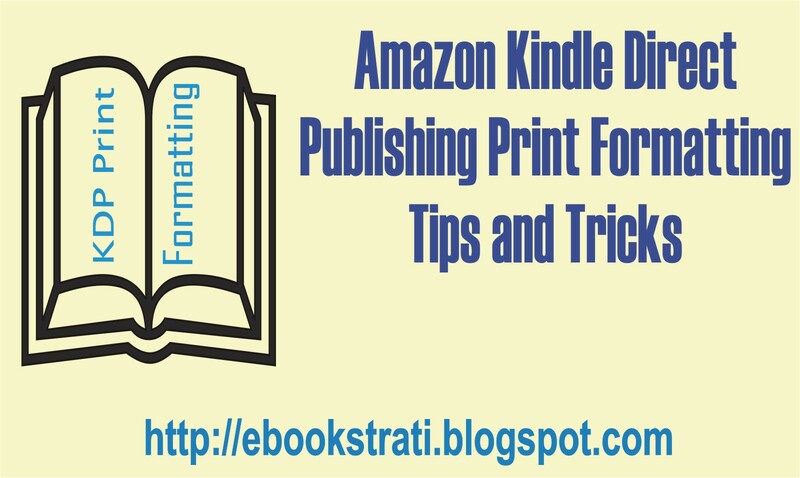 To make formatting the manuscript of your book to Amazon KDP standard easy, it is good you download the print formatting templates offered by Amazon KDP. To do that, go to the help pages on Amazon and search for “print formatting template” and then download the ones of your choice. The templates are available in different print sizes i.e. 5”x8”, 6”x9”, e.t.c. Once you have the template, open it with your Word Processor program and use it to format the manuscript. To avoid image resolution errors during the publishing process, it is good you make sure all the images you used in the book have a resolution of at least 300DPI. Also insert the images as against copying and pasting them. 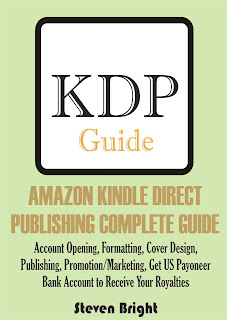 Note that the minimum number of pages for a KDP print book is 24 pages. Once you are done formatting the book, you have to convert it to quality PDF file. To do this, use the “Save As” feature in Microsoft Word to save it as PDF but make sure you select the option button “Optimize for (Standard online and printing)” before clicking the “Publish button. If you need professional and affordable Amazon Kindle Direct Publishing Print formatting services, check out our Fiver GIG for it here. This is a Kindle Direct Publishing tool that allows authors and educators to convert a PDF file into a print replica digital book. Note that it is very slow and you therefore have to be patient with it. To download it, click here and then click on "Kindle Testbook Creator". 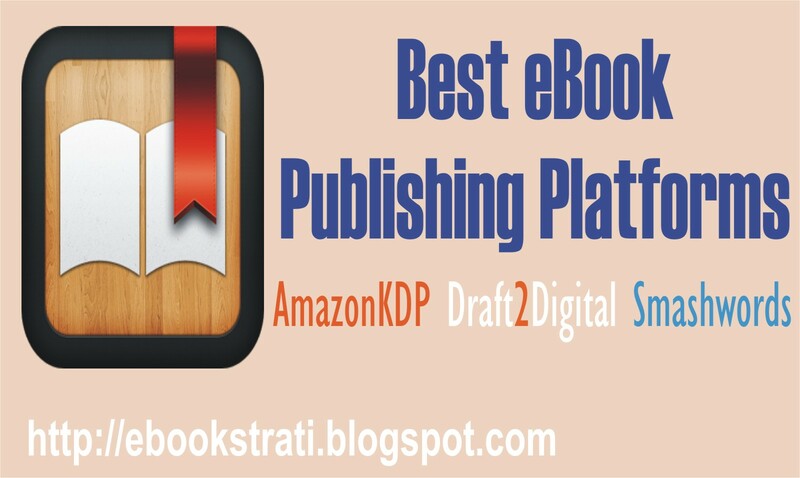 This is a Kindle Direct Publishing tool that allows authors and publishers to format their book’s manuscript to Kindle (eBook) publishing standard. To download it, click here . This Kindle Direct Publishing tool allows you to freely create cover for your eBook or paperback (print) book. You have access to and make use of it during the actual publishing process of the book, in the second stage of the publishing processes. To make use of it, click the option “Use Cover Creator” under “Cover upload”. Te cover creator tool will now be loaded and you can then navigate through it to choose and create a befit cover for the book. Please note that the output of the cover creator no matter how good fall short of being a custom cover for your book as other authors and publishers also have access to these background image and themes you made used. 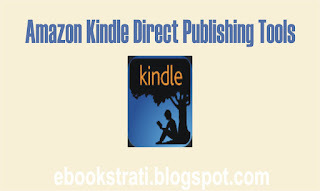 This is a Kindle Direct Publishing tool that allows authors to emulate or simulate how their .mobi eBook will display across all Kindle devices and Apps. To download it, click here and then click on "Kindle Previewer 3". Check out these my new books on how to hack through eBook publishing and marketing skills which is live on Amazon. Writing is an art. The more you practice it, the better you become at it. So, write, write, and write!!! Enjoy it and you will be astonished at your outputs with time. Although it involves some learning and that is why you need to keep writing, learning, and getting better by the day. Never get upset by criticism, but rather, take it as a feedback and work on it. The techniques involved in creative writing are not constant but varies from period to period, genre to genre, and schools of thought. I will consider this topic from two broad perspectives, that is, fiction and nonfiction writing. The ability to create compelling and expressive characters. The ability to create dialogues that flows. The ability to outline your book idea. The ability to organize your research. The ability to creatively write the actual book in a manner that it will be informative, interesting, and great. It is very important you create a writing goal(s). This is because; we perform better when there is a desired target to attain. So, always have daily word count targets, monthly word count targets, and number of books to publish annually, daily and monthly sales targets, etc. We all experience this now and then, but the most important thing is how you handle it in such a way that it will not affect your creativity, writing goals, and productivity. You can temporary switch from the title you are working on to another one if any. You can go take a walk or do some exercise. You can do some social media or blog buzz to promote your published books. You can check your email and respond to some important messages. 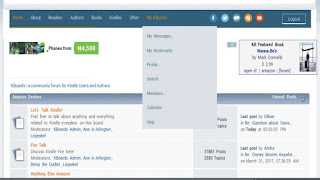 You can login to your favorite author/book forum and learn some things or comment on posts. You can go have some quite time. You may go have your shower and refresh yourself. You can go take some snacks and probably coffee too. After some of these things, you may become filled with new ideas or flow that will enable you to continue your writing or just lie low till the next day before you come back to your writing. Research the sales potential of the supposed genre of the book idea and see if it is worth it or you will need to optimize it for a different genre. 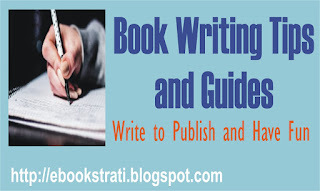 Properly outline the book's chapters and sections/scenes. Start building sales momentum for the book by posting your writing progress on your social media outlets to carry your followers along. You can now start the actual writing. Research the nature of the eBook cover design you will need for the book and start work on it too. 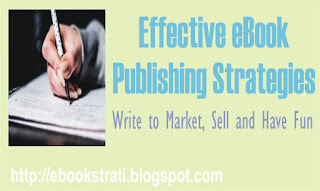 Plan and document the launching strategies you will use to promote/market the book. 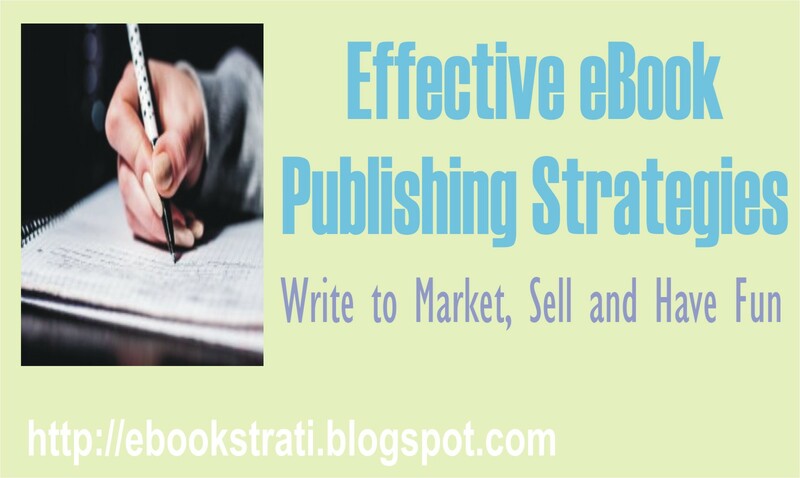 Make sure you used these strategies to give the book a good standing in sales and ranking once it is published. If you are a published author, you can use Payoneer payment solution which opens a US bank account for you. 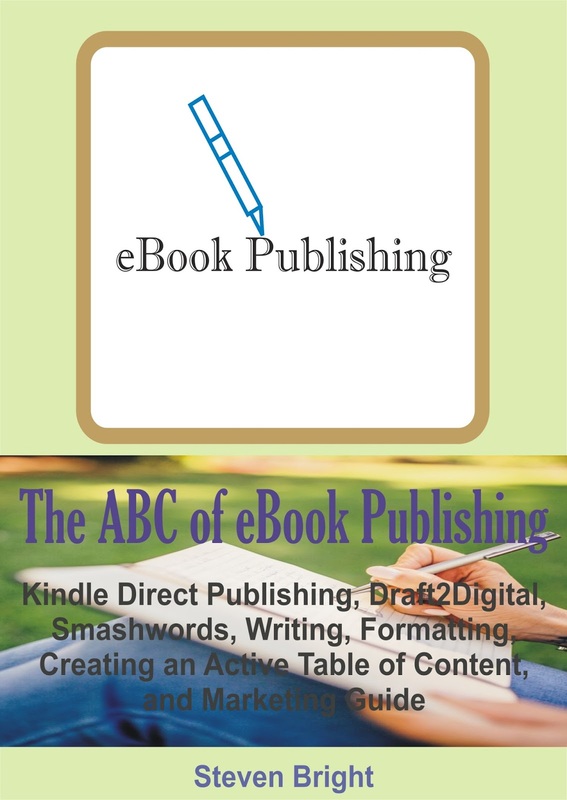 You can use then use it to receive royalties from Amazon Kindle Direct Publishing, Streetlib, and Draft2Digital. 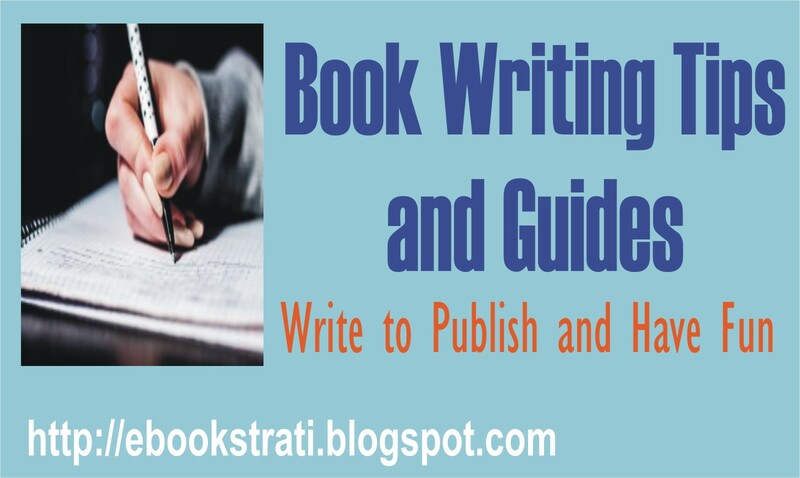 All writers or unpublished authors require some important information that can enable them to earn some money or even a living from their writing. It is therefore good you know the viable ebook publishing companies through which you can publish your books as an indie author and make some cool dollars. Amazon Kindle Direct Publishing controls about 60% of the eBook market share and hence the first point of call for any writer who wants to monetize his/her writing. It pays two options of royalties to authors for each unit sales depending on the list price of the eBook. These royalty options are 35% or 70%. To create a publishing account with Amazon Kindle Direct Publishing, click here and follow through the entire account creation processes. 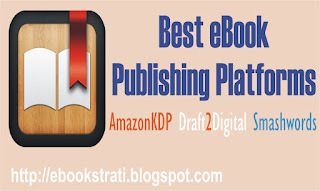 Draft2Digital is an Aggregator, in that it enables you to publish your books through it and it then distributes it to eBook retailers like Barnes and Noble, Apple iBook, Kobo, Scribd, etc. This makes it an important platform because it saves you time and also gets your books to big and successful eBook stores. Smashwords is also an Aggregator like Draft2Digital and hence it as well enables you to publish your books through it and it then distributes it to eBook retailers like Barnes and Noble, Apple iBook, Kobo, Scribd, etc. One good thing about Smashwords is that it also has its own eBook store where your book is also listed for sales. This therefore, makes it an important player in the industry. You can as well open a US bank account through Payoneer and use it to receive your royalties from the first two publishing platforms discussed above. To do that now, click here and follow through the simple processes involved. You can as well check out this my blog post here if you need any further clarifications on the Payoneer Bank account opening and entering the account details in your Amazon KDP account. 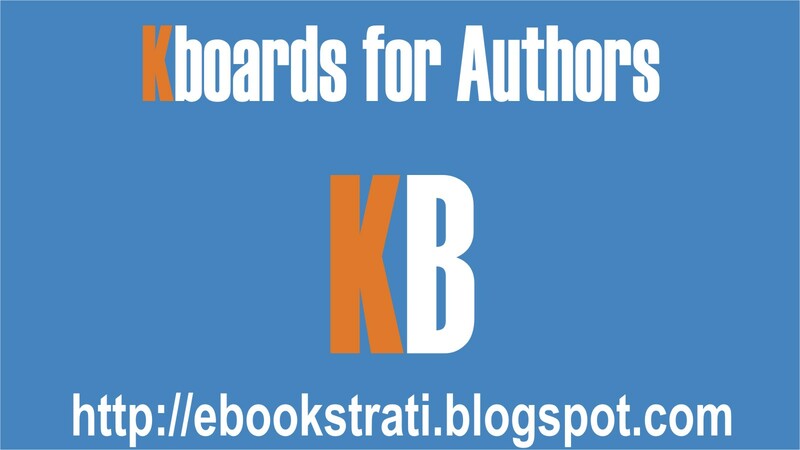 KBoards being a community for Kindle users and authors, presents a great platform for authors to socialize and connect with readers. The Book Corner: This is a forum where readers share book reviews, recommendations, and new book discoveries. 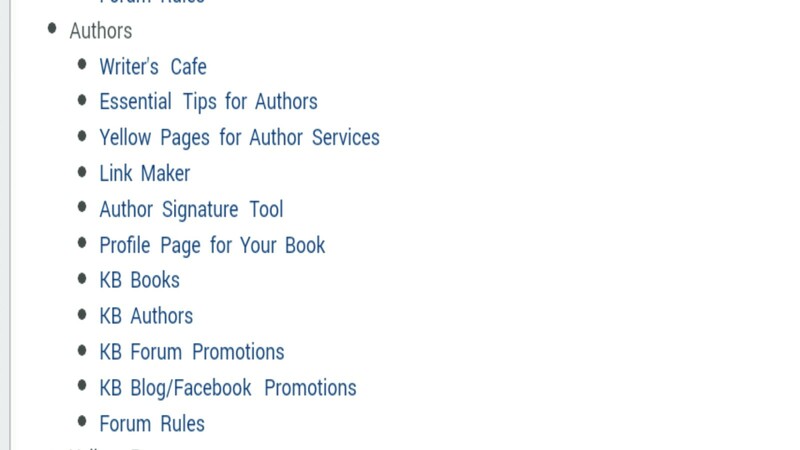 Writers Cafe: This is where you find all discussions about ebooks and self-publishing in the areas of Writing, formatting, publishing, and marketing. It is a forum for authors to socialize and share ideas. The Book Bazaar: This is a forum for authors to post announcements of their free and bargain books so that readers can browse through to find their favorite from the books. Go to http://www.kboards.com or click here to go the site directly. Under the registration agreement, click the link " I accept the terms of the agreement". Fill the provided fields with the required information (username, email, password). Login to the email you used to register and click the KBoards' activation link to complete your registration. To be able to modify your profile, make sure you have made at least one post since you signed up. Click on the menu "My KBoards"
From the list, click "Profile". Click the link "Modify profile" and from the list click "Account Settings". From here, you can set a new password and then click "Change profile" button at the bottom of the page. To further modify your profile, scroll to the top of the page and click the link "At this link" under "Note". From there, you can fill the provided fields with your website or blog, upload your avatar, and select your gender. Then click the "Change profile" button. Click on the "Author" menu. 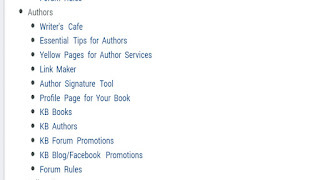 From the list, click "Author Signature Tool" or click here to access the signature tool. Select the region ".com or .co.UK". Under "book", input the ASIN of the books you want to show in your forum signature. Add your website and social media links under "links". Input your author brand short and long descriptions in the fields provided. Check the box on " Show flags for worldwide readers". Check the box for "Update KBoards forum profile". Chose the signature format as either (1, 2, or 3) by selecting the appropriate option button. Click the "Save" button just under under signature format 3. Click on "Link Maker" or click here to access link maker. 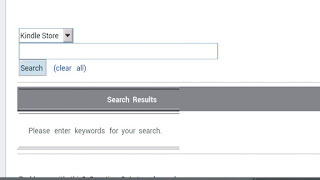 Search for the item using the search box. Click on the item in the search results. Select the link code on the right side of the screen and copy/paste it into your forum post. To get the best from KBoards as an author, follow these simple tips. Update your profile with links to your website or blog and social media. Be active in "The Book Bazar" forum. Post your New Release, Free and Countdown Deal books in the "Book Bazar" forum. 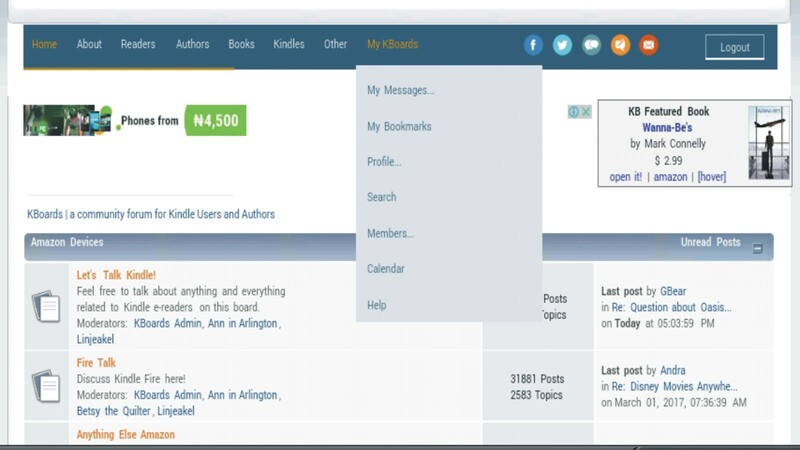 You can even use KBoards paid adverts to promote your books. Also make sure any of your books you post about in the Book Bazar forum is by the pen name you use to register your KBoards' account, otherwise it will be removed by the moderators. © Monday Sadiku. Awesome Inc. theme. Powered by Blogger.